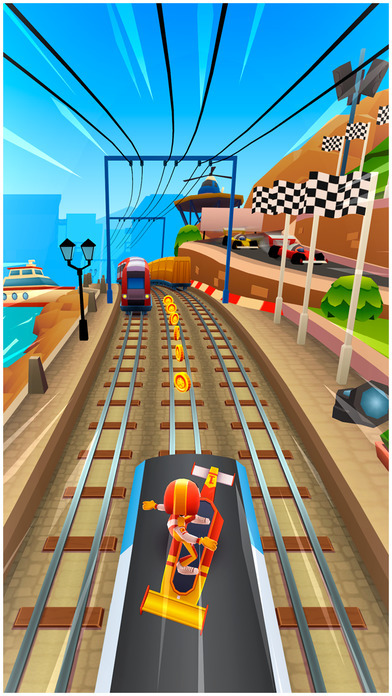 Home #ADDICTIVE Subway Surfers – Never do this in real life…! 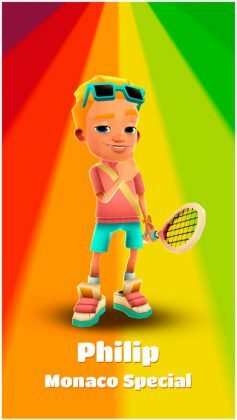 Subway Surfers – Never do this in real life…! Played using simple swipe gestures to move from side to side, duck under fences, and jump from train to train, Subway Surfers is an extremely simple and easy game to play, that will quickly become a competitive showdown the moment you connect with some of your more competitive facebook friends. 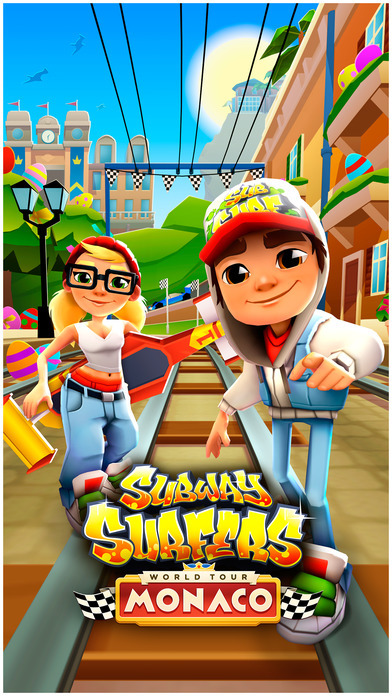 Overall the game has great graphics, an intuitive set of controls, and lots of features to keep you addicted. …but does this game have enough features to keep players addicted for 5 long years? 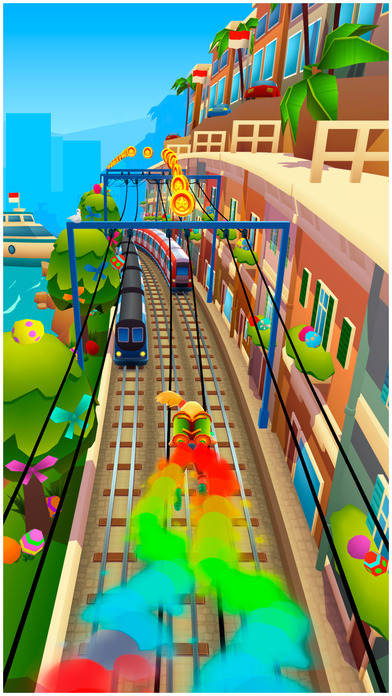 You see, Subway Surfers was originally released way back in 2012 and is still one of the most popular games around! So what makes this game different? 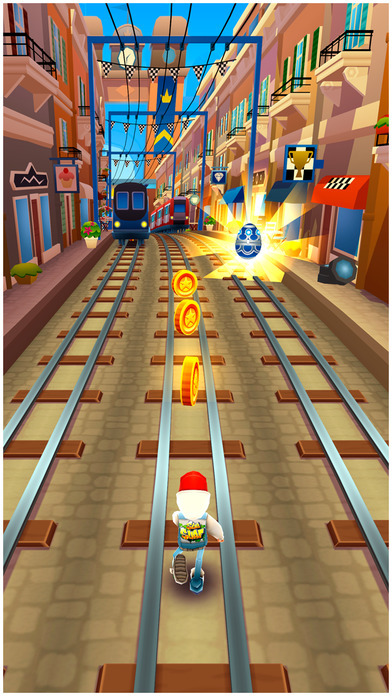 Although we can’t say for sure, our best guess is how the game never get’s so fast or difficult it feels impossible. With high-quality 3D graphics, simple controls, and a gameplay system that never seems to get old, (or at least, hasn’t gotten old for 5 years), Subway Surfers is a game we’d recommend to anyone smart enough to realize that you should never try this in real life!